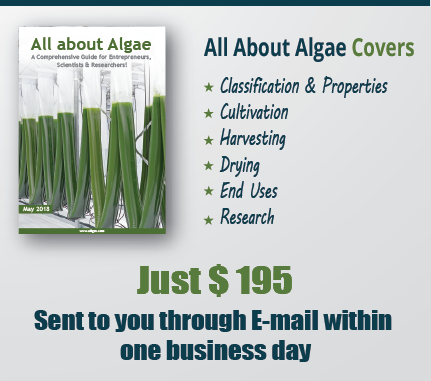 The National Algae Association is growing at an astronomical rate. 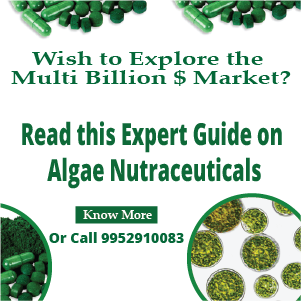 We are the first national trade association for the algae industry in the United States, and we have doubled in size just in the last three months. 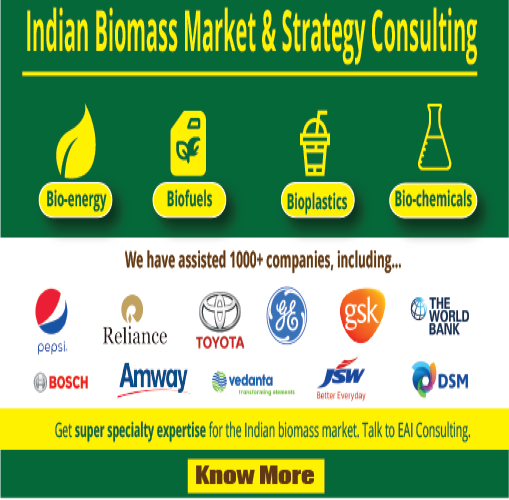 Due to the high cost of oil, commercializing the algae oil industry is now put on a fast track. We need to get off foreign oil and to bring back energy security to the US. Collaboration, innovation and commercialization are the motivating factors of our organization. Due to the high demand to attend our conferences, we have changed our venue to The Woodlands Resort and Conference Center for the next quarterly National Algae Association conference, which will be held on October 23-24, 2008. The Woodlands Resort and Conference Center will be able to better accommodate us with much larger facilities for our conference and break-out sessions. If you are an algae researcher and you are working on innovative or breakthrough technology you would like to present to a large group of algae researchers and algae producers, you are invited to submit your presentations for review for the next National Algae Association event. We are planning for the biggest conference to date and we need to start preparing for it now. By the way, have you subscribed to the Oilgae Blog? ; How about joining the Oilgae mailing list? Apropos the Sep. 15th posting by Drs. Franke and Fu, as Acting Director of Technology Transfer at the University of Hawaii I want to point out: (1) that the technology that is the basis of the UH patent application discussed has been licensed exclusively to a U.S. company, (2) that La Wahie Biotech has no rights to Dr. Fu’s technology for ethanol-production with blue/green algae, and (3) that Dr. Fu is no longer associated with our institution. UH and its exclusive licensee have filed for patent protection for the technology in the US, Europe and other countries around the world.